Set a designated time and place to contemplate with this modern table in action. Tour the breathtaking views of intellectual observation as you properly frame each moment with the Criss Cross Coffee Table. 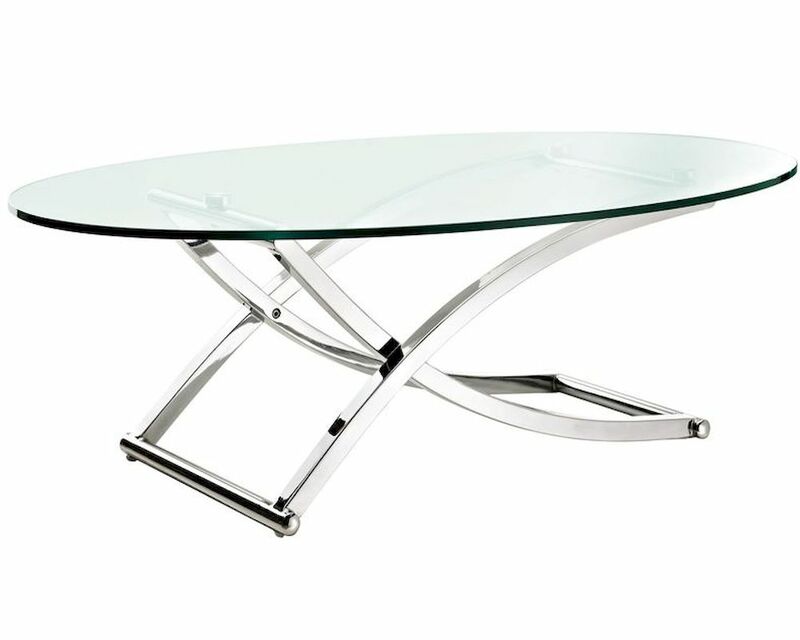 With two intersecting polished chrome rows and a tempered oval glass top, help you focus within and traverse goodness.